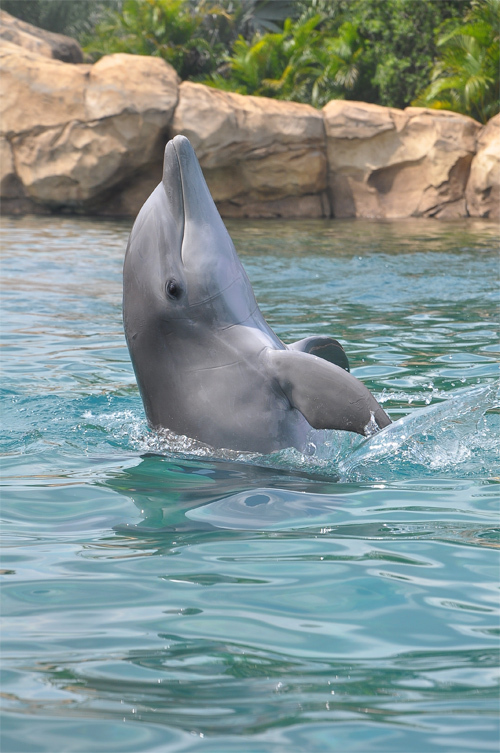 Dolphins are marine mammals that are closely related to whales and as mammals, dolphins nurse their young from mammary glands. 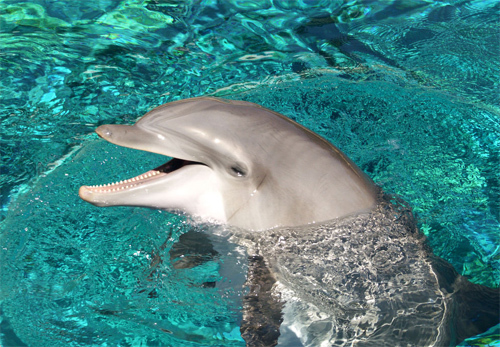 Like other mammals, dolphins are also warned blooded and their internal temperature is around 36 degrees. 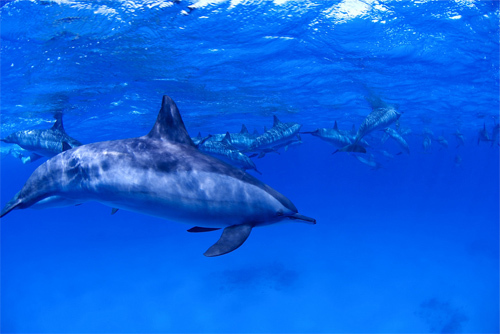 One of the most attractive characteristics for dolphins to be photographed is that they live in groups and cooperate among each other for activities like hunting for food and rising their young ones. 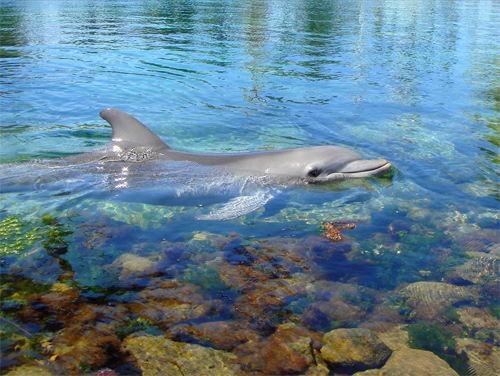 Dolphins communicate to each other in several other form but they can make a unique signature whistle that may help them recognize one another. What is most wonderful about dolphins to take photos is that they enjoy interacting with people as long as you won’t hurt them. 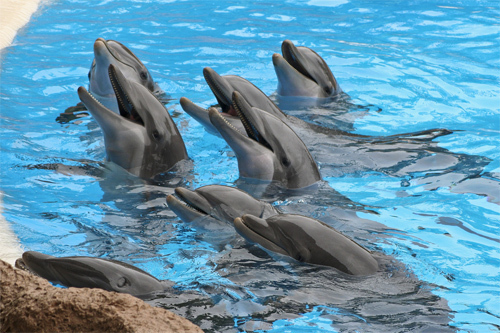 Dolphins are also very trainable and considered to be the most intelligent animals. 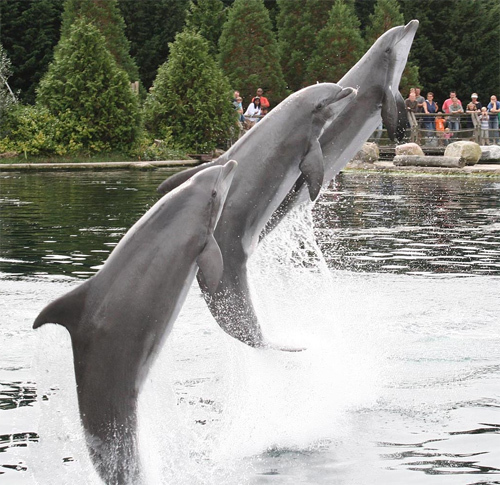 Here are the Dolphin Pictures that were Captured Beautifully. 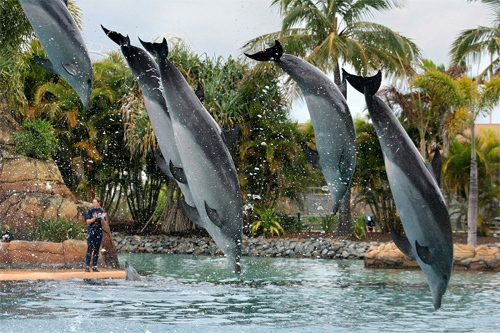 Enjoy watching from our collection of best dolphin photos. Check them out. 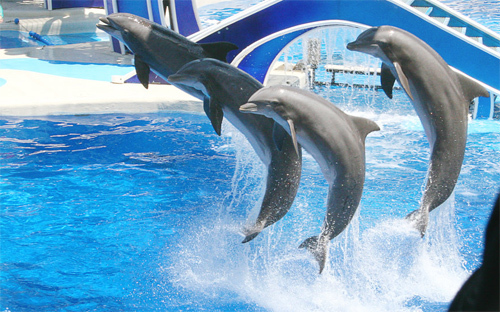 Photo of a dolphin performance. 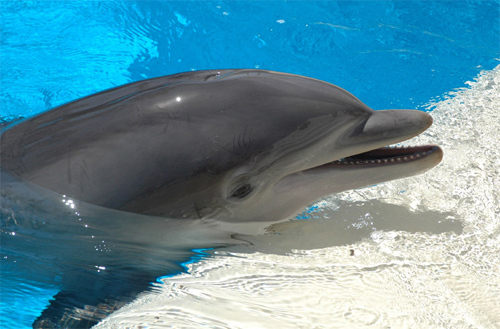 Photo of a dolphin taken at the seigfried and roy secret garden in Las Vegas. 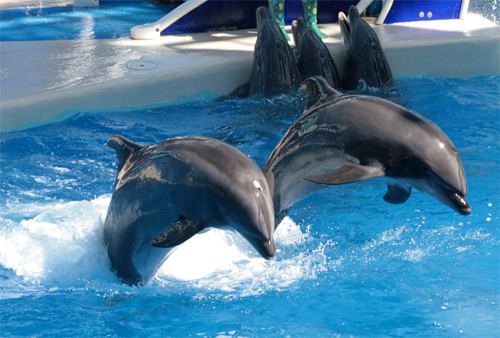 A photo of dolphins at the Sea World San Deigo. Another beautiful photo of a dolphin. 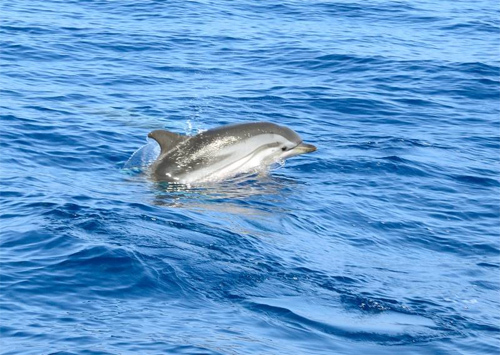 Photo of a dolphin taken in Italy. 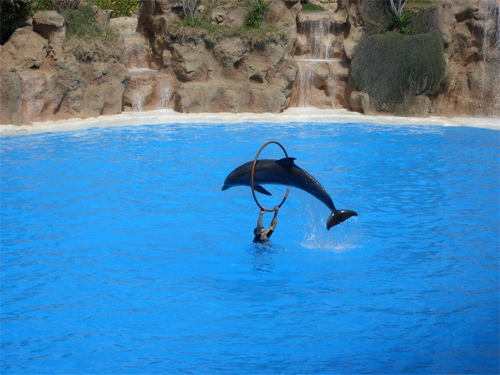 Photo of a dolphin during a performance taken at Tenerife. 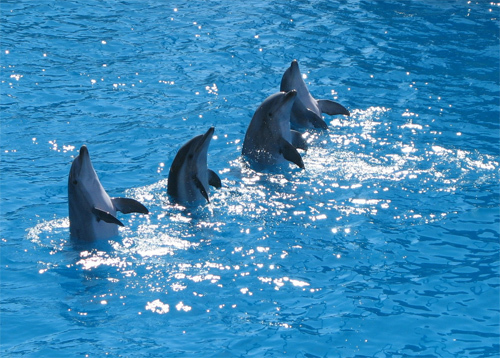 A photo of a school of dolphins. 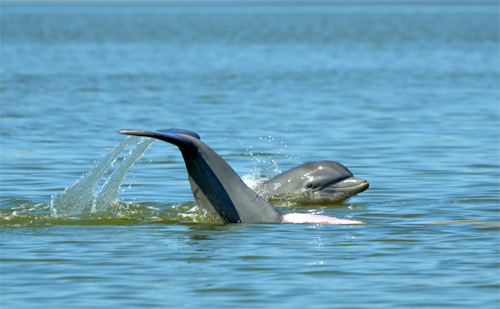 Photo of a male dolphin and a lady friend. 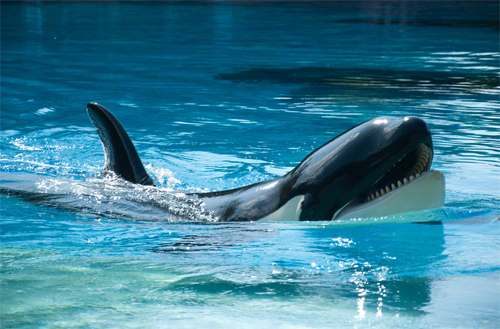 Photo taken at Seaworld on Queensland’s Gold Coast. Photo taken at Zoo Duisburg. 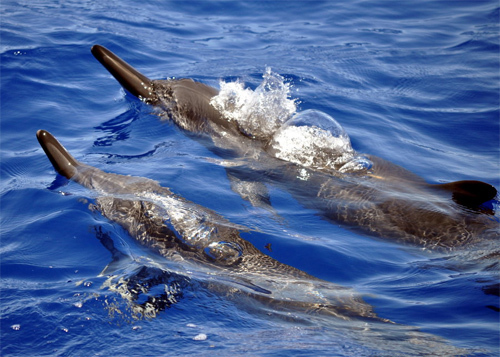 Photo of two spinner dolphins taken in the waters of Ka’anapali, Maui. 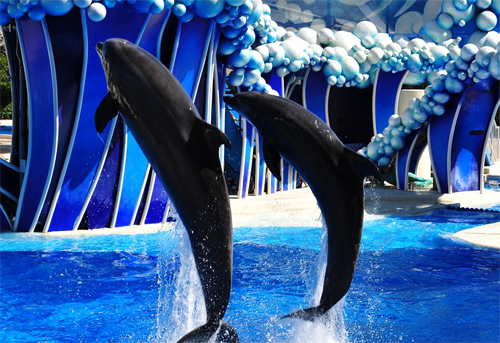 Photo of dolphins at the Sea World Orlando’s Blue Horizons. 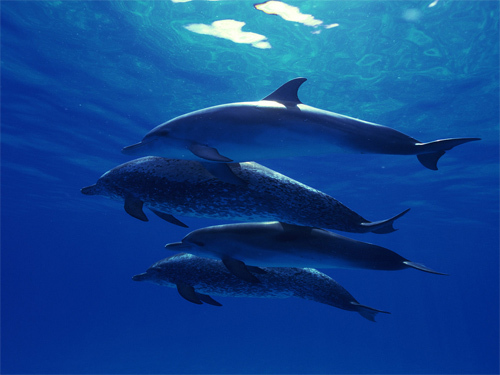 A stunning photo of beautiful dolphins in the blue hues. 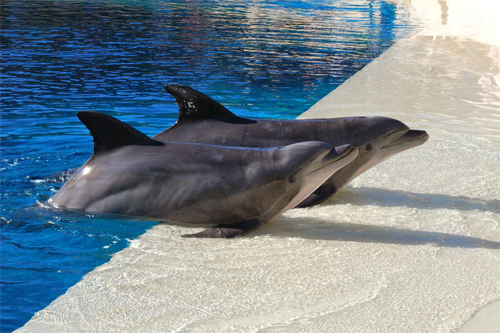 Photo of two dolphins taken at the Mirage. 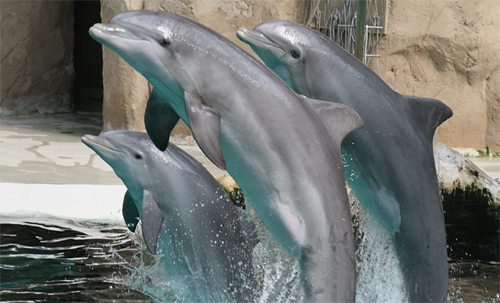 Photo of three dolphins taken at Zoo Duisburg. 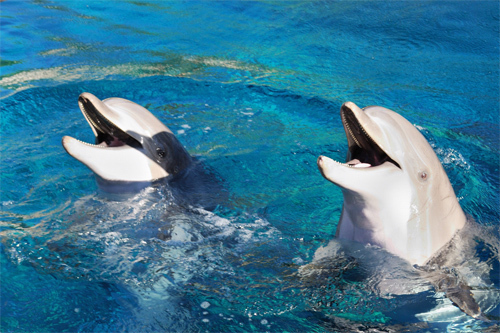 Photo of dolphins that were taken at the Sea World. 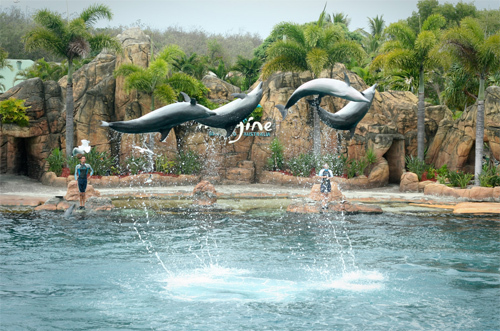 Photo of dolphins at Loro Park. 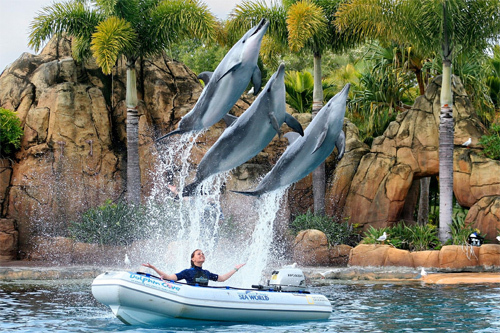 Photo captured at a dolphin Show in Seaworld. 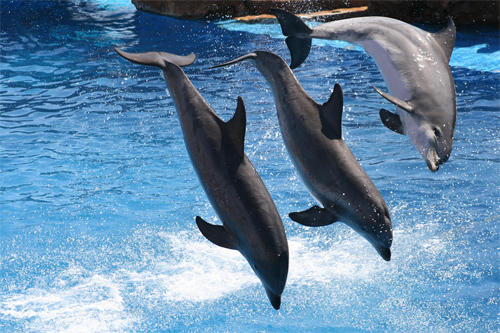 Photo of dolphins performing at Sea World. 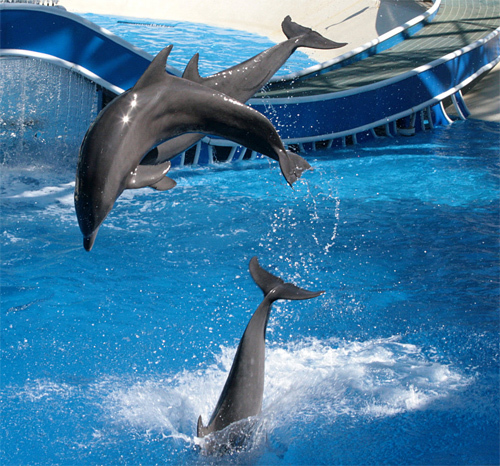 Photo of dolphins taken at Sea World Orlando’s Blue Horizons. 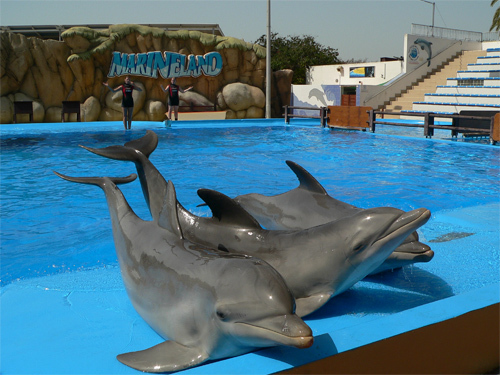 Photo of the three dolphins named Honey, Smarty and Prince taken at Harderwijk dolfinarium, Netherlands. 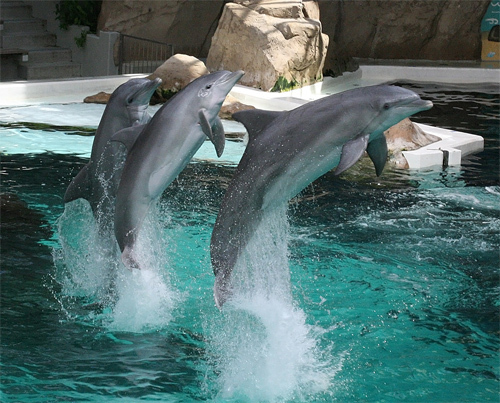 Photo of Atlantic Bottlenose Dolphins at Sigfried and Roy’s Secret Garden, the Mirage, Las Vegas. 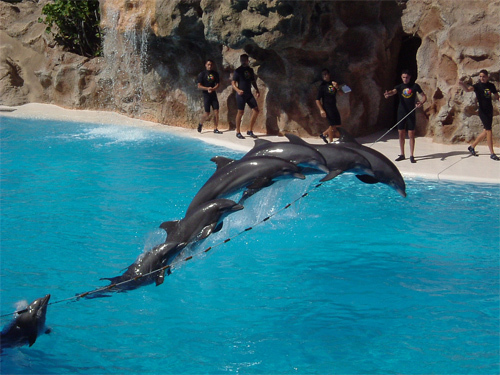 Dolphins performing at Sea World. 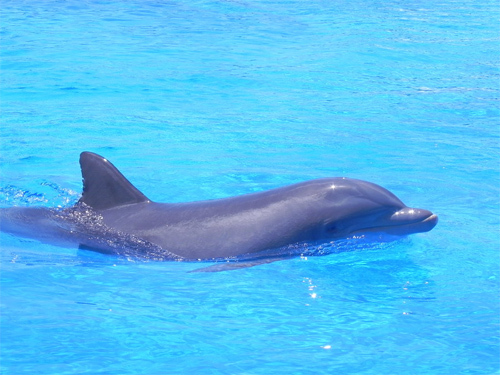 Photo of dolphin taken at Las Vegas. 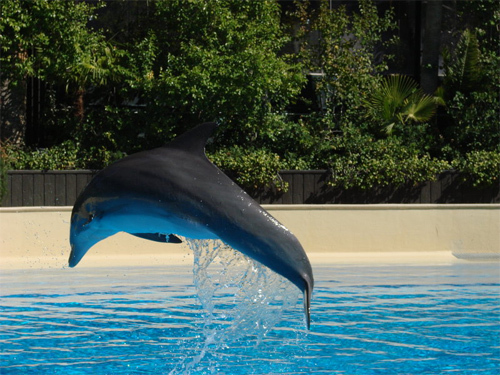 Cool photo of a dolphin that is dancing. Another beautifully captured photo of dolphins. Nice photos collection you have here.. Thanks for sharing this high quality picture.